The purpose of the MS Word is to allow the users to type and save documents. Similar to other word processors, it has helpful tools to make documents. 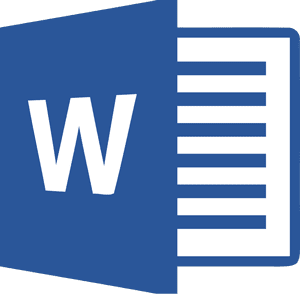 Microsoft word, often called as word, carries with it a lot of benefits. Abdul Hanan is an expert at Microsoft Word and Excel and is the owner of Explore Online Academy.